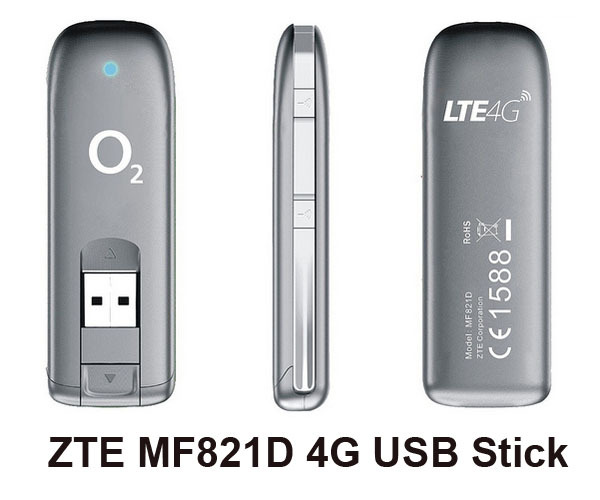 * Supports all German LTE standards and is backward compatible with 3G ( UMTS) and 2G ( GSM) standards. * EDGE connections up to 247 kbit/s downstream and up to 120 kbit/s in the uplink. 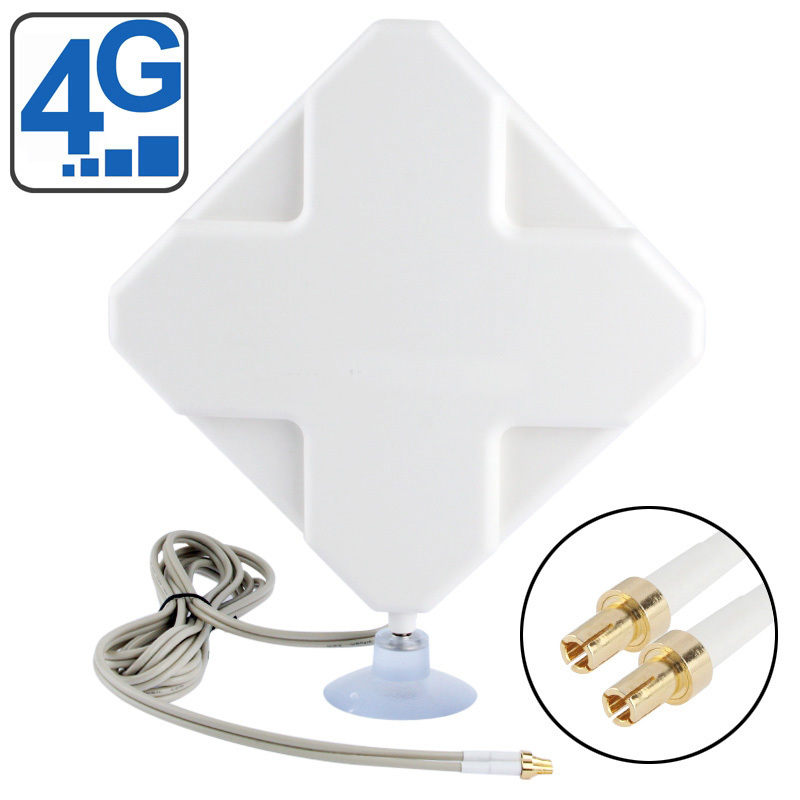 We found there are two 4g external antenna connectors in the O2 Surfstick 4G LTE, the connectors are TS-9 and you can buy the antenna from 4gltemall.com , below is the image of the antenna for reference.